A high quality music service for retail stores, cafes and restaurants that will enhance customer experience and build customer loyalty. Fluobox is a service coming to fill the gap in in-store music products. We came up with an updated model of content distribution, as it includes Radiojar's automation technology in an installable software. 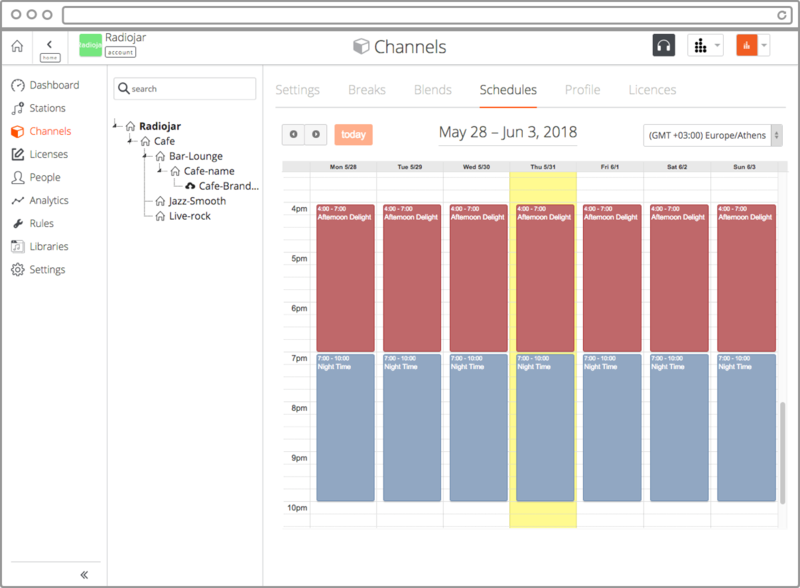 End-users are able to manage the audio playout and store the broadcasted content locally for uninterrupted use, regardless any network connectivity issues. Give retail stores and businesses a chance to distinguish from competitors, whether it is a single store or a retail chain with thousands of locations. Create libraries as your content grows, host them under our secure cloud infrastructure. Use them on demand. 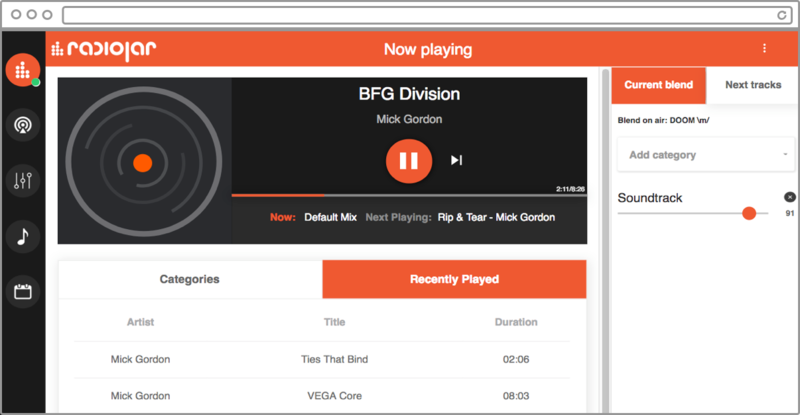 Audio tracks come with their own tags (rock, pop, soul), but custom tags can be used as well. 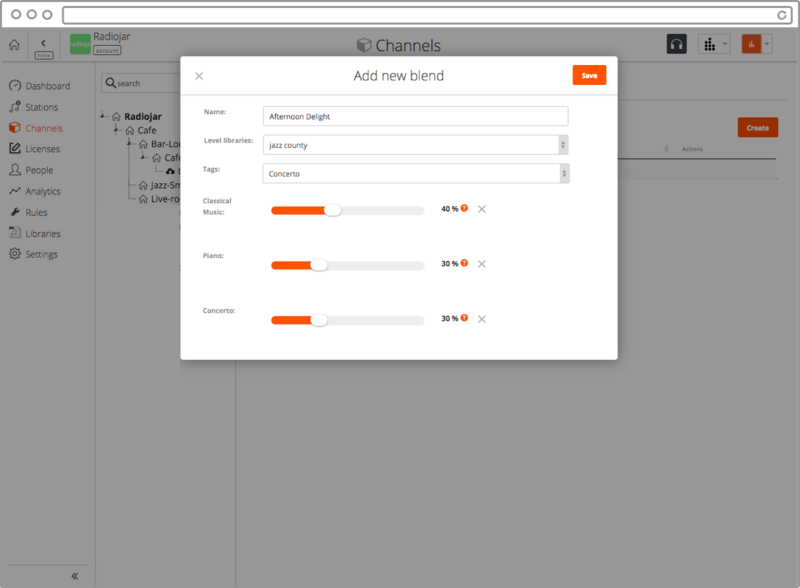 Use tags to create blends, schedule when will each blend will air. 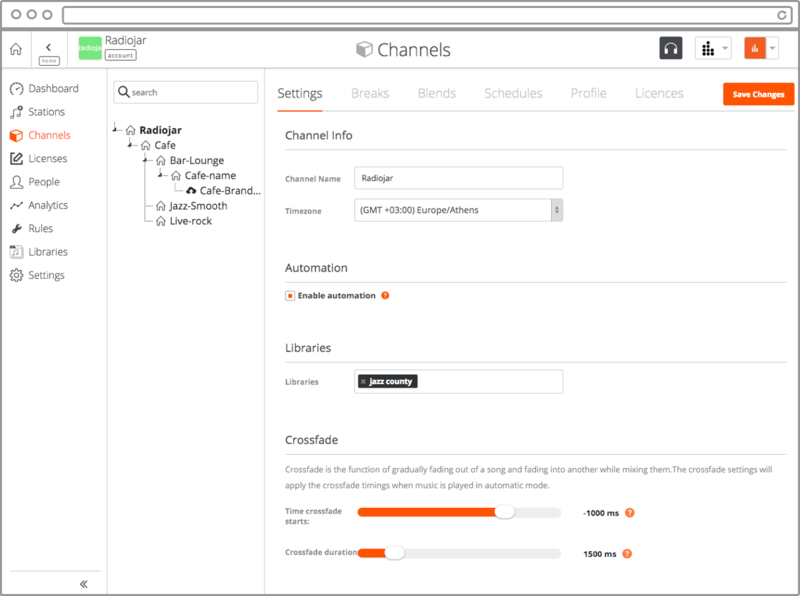 Upload jingles or commercials, schedule them at will, assign them to all or to one location. Give your customers the option to download content for offline use. An encrypted download process is used. Each location -store, restaurant, hotel- will have a unique license key. License keys are generated through the service’s management panel and have an expiration date set by the administrators. Once a license expires, playback will stop immediately. *This application is available in cooperation with audio content providers as a complete solution for in-store music.